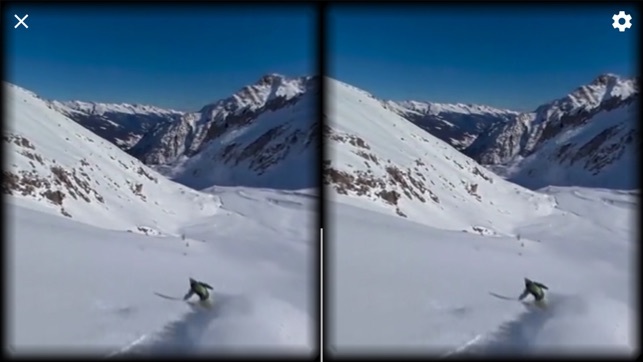 With Trentino VR you can live highly immersive experiences, even from your own sofa. Virtual reality can take you to amazing locations, making you the protagonist of stories that develop around you, in a 360 degrees view. 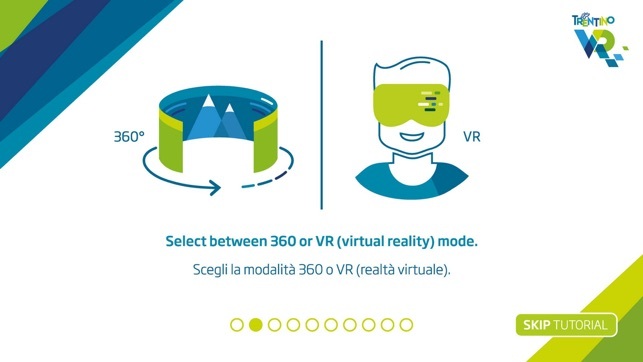 Trentino VR has gathered for you the best experiences that this territory can offer, you just have to choose how to live them. 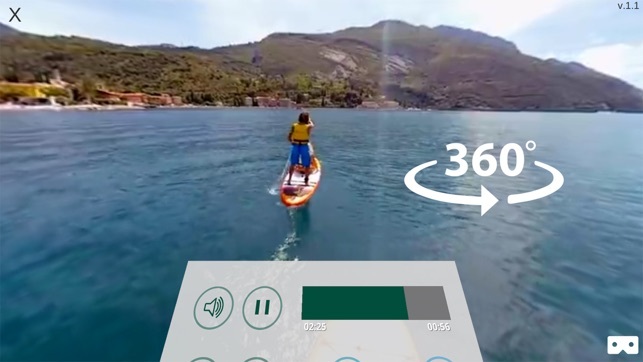 The app offers 2 viewing modes: 360 or VR, the latter needs a virtual reality viewer that you can use with your smartphone. VR is the best option to get a complete immersion in your chosen experience. If you do not have a viewer you can request it here: www.trentinovr.com. 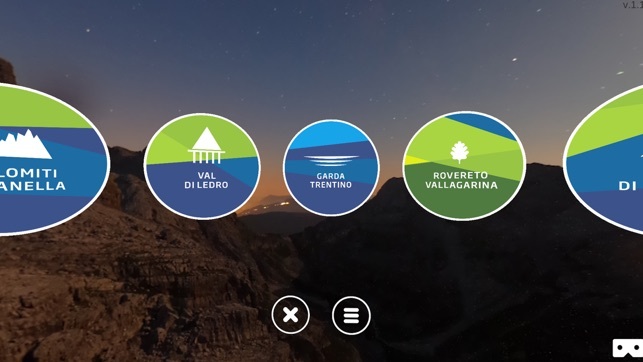 Trentino VR currently collects 17 experiences from 8 territories and will be constantly updated with new content. Download the app, select the territory you want to know more about and then choose the experience you want to live. 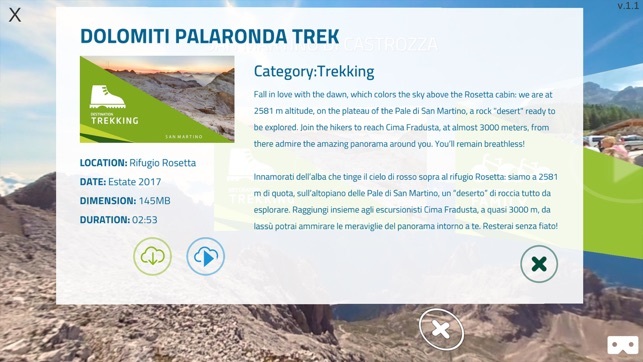 Trentino VR is an innovative app and as such it may not work properly on all devices. 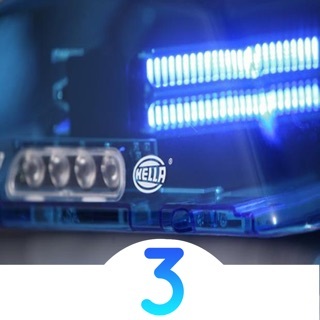 Any operating problems can be reported at info@trentinovr.com.